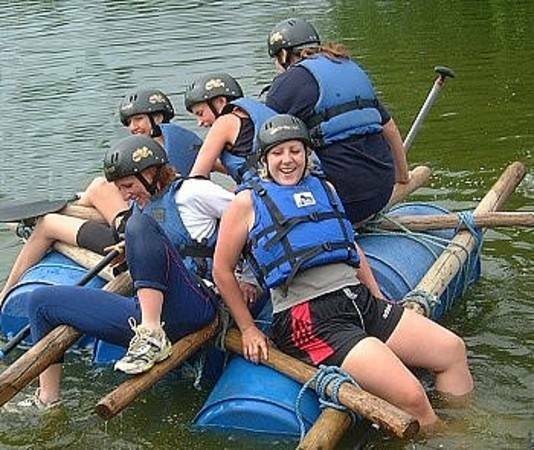 Active Adventure operates from a range of fantastic outdoor facilities across Bedfordshire, we offer a superb range of adventurous activity packages making us the perfect choice for adult groups looking for Stag and Hen partys or corporate away days! All of our activities are led be experienced and highly motivated staff that will be intent in ensuring your group have a fantastic experience and are catered for from start to finish. We are also able to offer groups a minibus collection from local town centres and drop offs back to town centres where required. This 4 hour experience combines our superb Battlefield Love combat gaming with the ultimate in adventure courses - the Terminator Turmoil to give you an all out combat experience which is sure to thrill your group! Groups will take part in a range of missions and challenges! 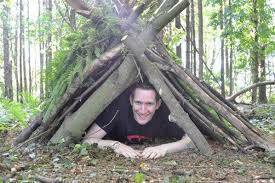 I'm a Stag/Hen Get Me Out Of Here! 4 hours of testing challenges, races, obstacles and culinary delights to pit your group members against one another. 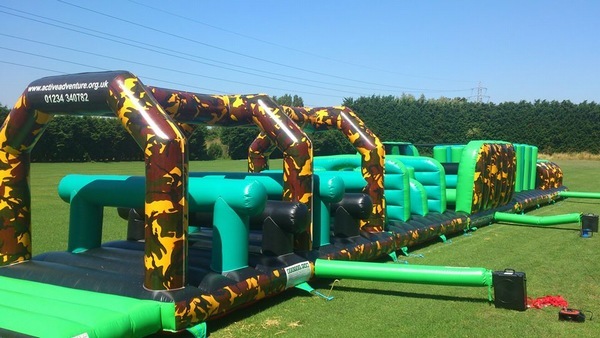 Whether you are navigating a foam soaked giant inflatable obstacle, guiding a rickety raft across a lake or tucking into a bush tucker trial dessert you will be sure to provide your group with an unforgettable experience! Anyone that loves the water will love the Wet and Wild Challenge! Groups will enjoy the thrills of wakeboarding, kneeboarding or waterskiing using a fantastic overhead cable system before pitting their wits against out giant water soaked obstacle course! 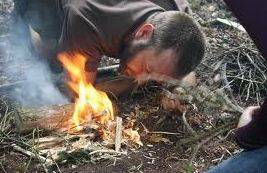 Firstly learn from our team of highly experienced and trained instructors in a series of survival workshops including back woods skills such as natural fire building, shelter building, open fire cooking and game preparation! 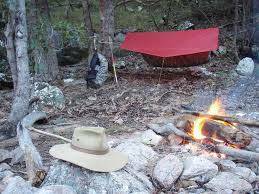 Your group will then use their newly acquired skills to set their own camp, light their own fire and cook their own dinner!